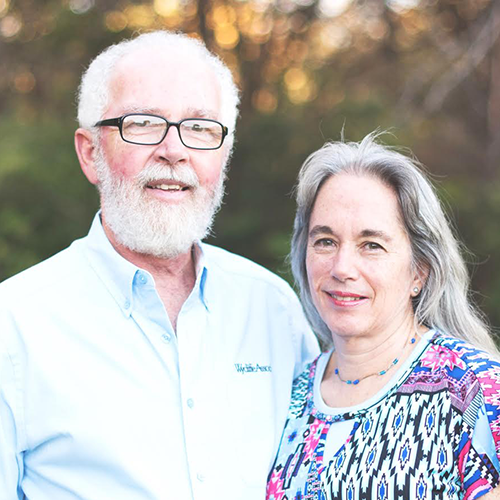 Location: DeSoto, Texas Sending Church: Faith Bible Church, DeSoto, Texas Ministry Started: 1985 Duration: Full-Time About Dave and Marie have served in missions for thirty three years. Thirty two of those years was with Wycliffe Associates. We traveled the world leading teams to construct buildings for Wycliffe Bible Translators. We are now independent missionaries using the gifts God gave us for His glory and other mission's benefit. We have six children, four boys and two girls. We currently live in Dallas, Texas. We are serving at the International Linguistics Center when we aren't doing an overseas project.